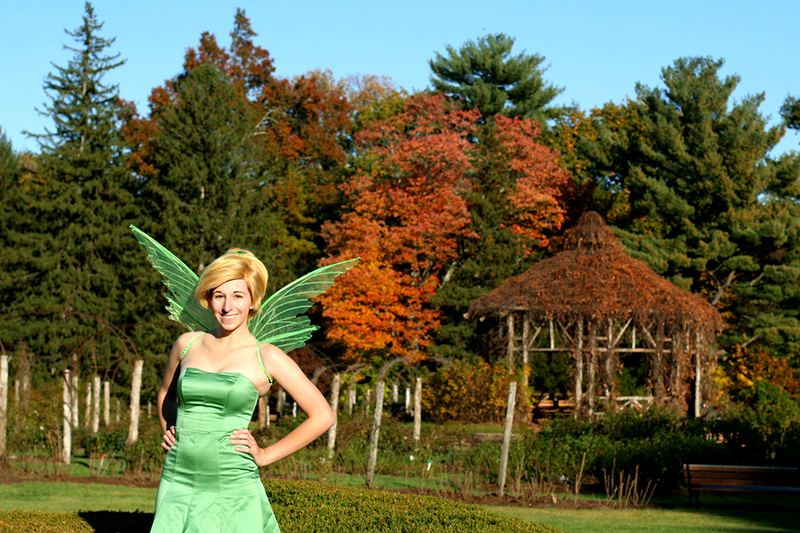 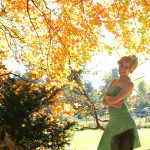 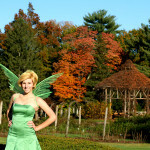 Our garden fairy dress is a simple costume for a big personality. 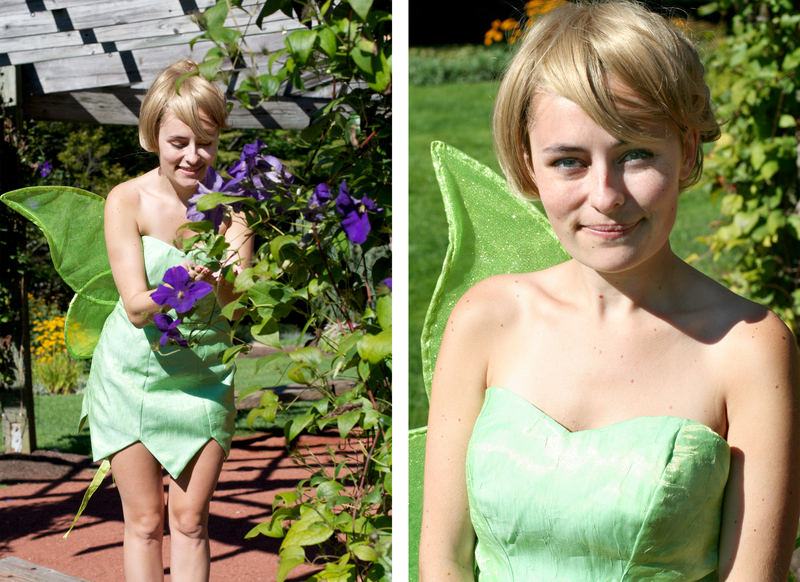 Princess Jessica is a cute, mischievous, and fun addition to any party! 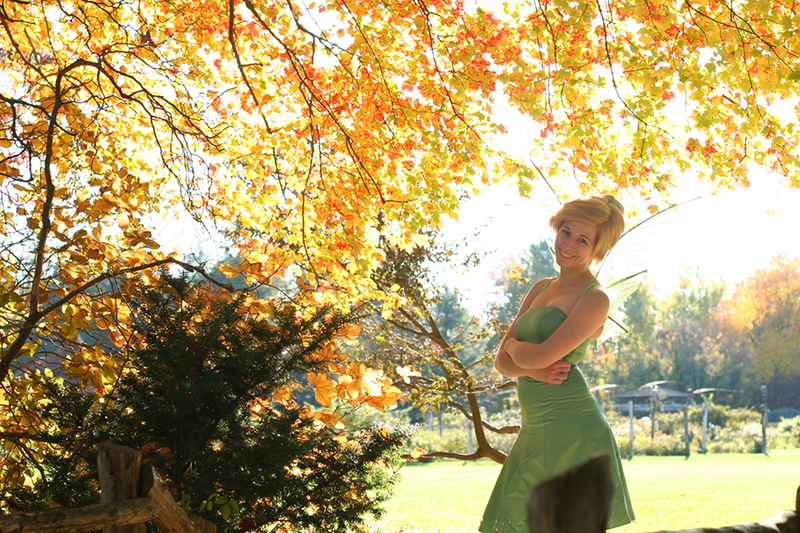 If your birthday child dreams of pixie dust, we can make her party perfect!